Feature Fireplace with wood burning stove, We can help. With the rise of wood burning stoves as a efficient way of heating your home, comes a focal point to your living room. This is a fire place we recently fitted for a customer ready for a hetas registered installer to fit the wood burning stove. 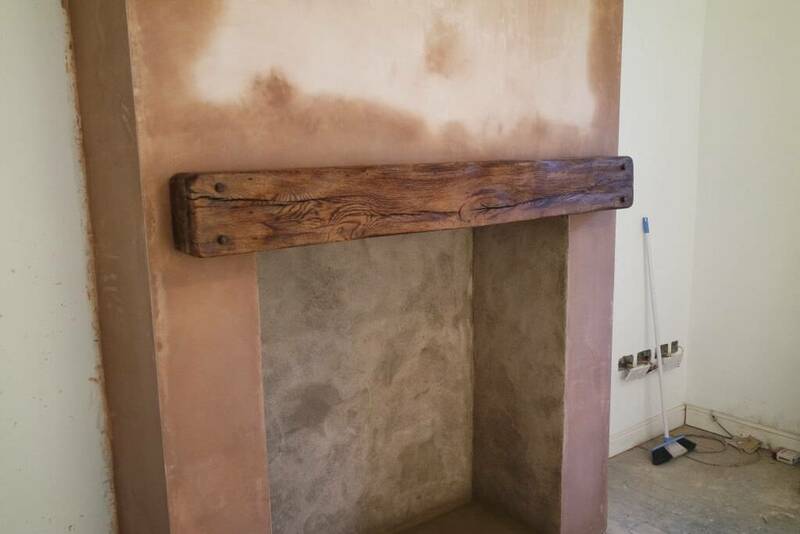 The chimney was knocked back to brick and build back up with bonding and plastered to a smooth finish. 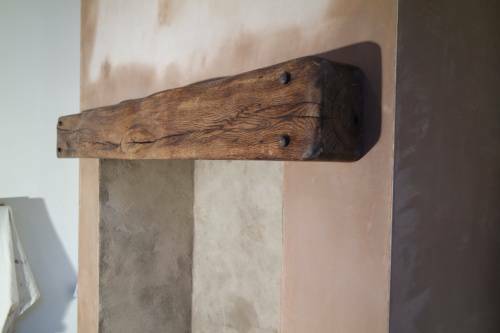 The chamber was fitted out with rendering mesh and rendered with sand and cement including rendering fibres to ensure a strong finish. 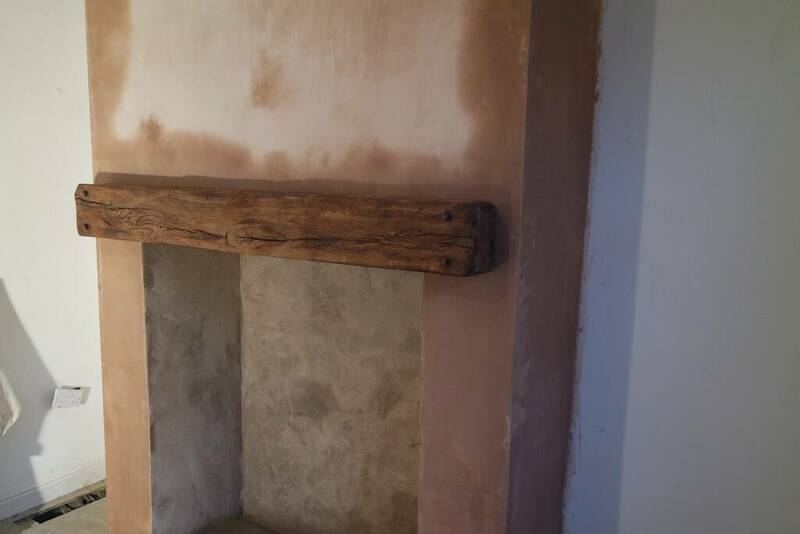 It is lightly rubbed up ready for painting. 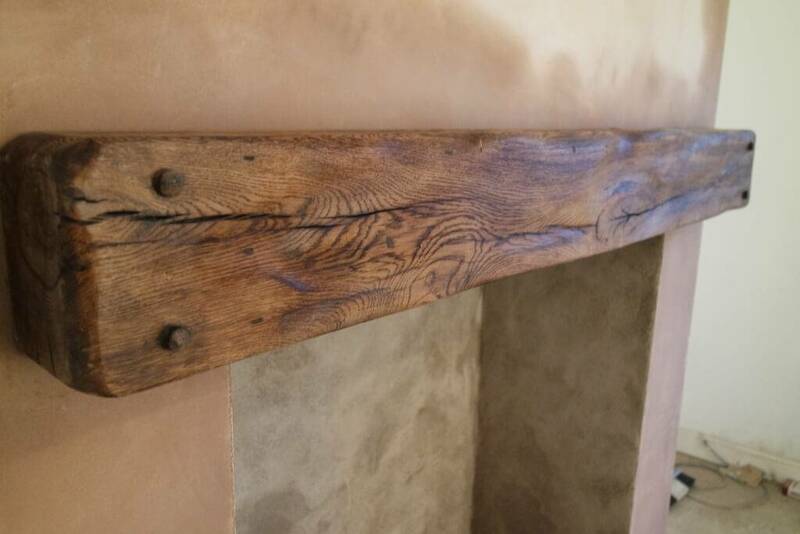 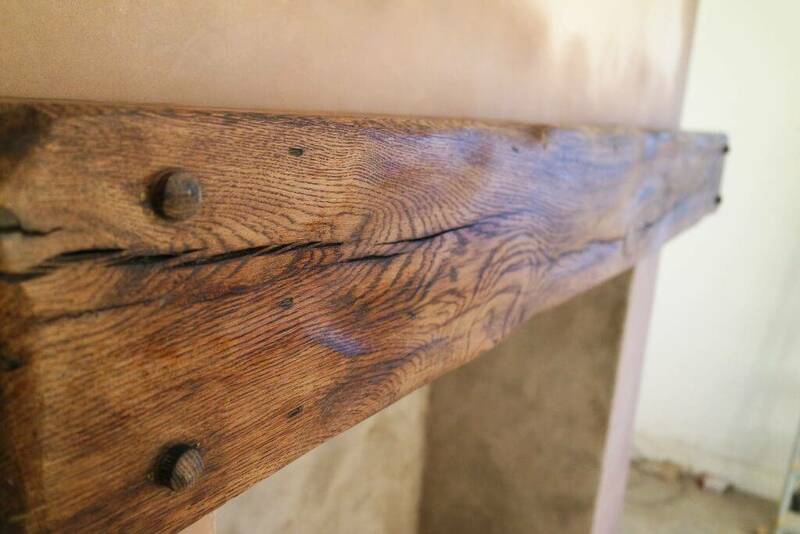 We sourced the reclaimed oak been from another job this was the job where the opportunity arose to make it work. 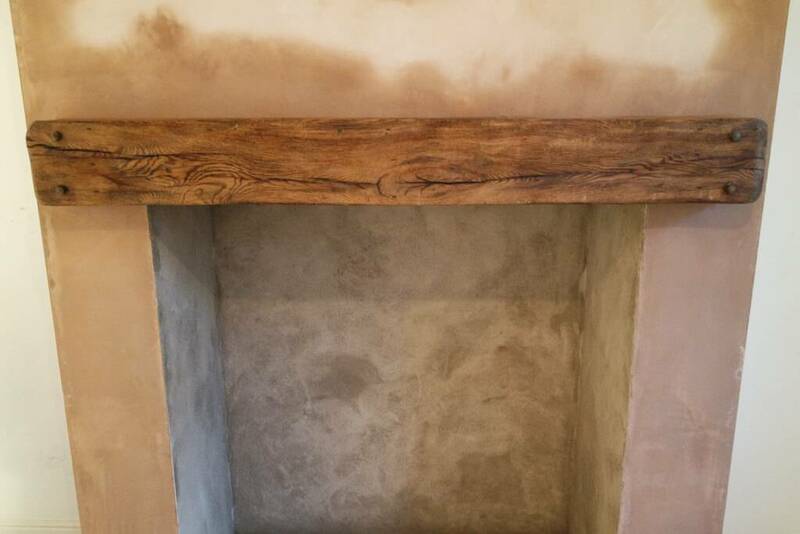 If you would like a free estimate for a feature fire place head over to our contacts page.